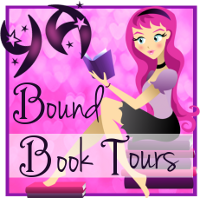 YA Bound Book Tours: Blog Tour Kick-Off: The Way To Never (The Never Trilogy) by O.E. Boroni! 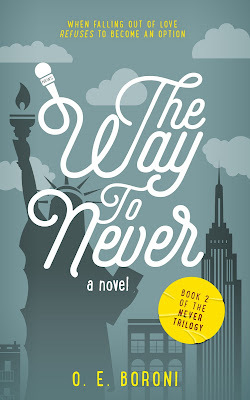 Blog Tour Kick-Off: The Way To Never (The Never Trilogy) by O.E. Boroni! by O.E. Boroni. This tour will run from August 31st to September 4th. Nathan Roque first met Lenora Baker, a beautiful, exasperating, and bitter girl when she was just fifteen years old. He fell so deeply in love with her that he suspected that in his lifetime, nothing else could ever mirror the kind of commitment that she drew out of him. But she is left heartbroken when an unfortunate incident drives them apart. Thirteen years later, he sets out to reach out to her when he can no longer resist the consuming thoughts of her that have haunted him for so long. However, the same demons that caused him to let go of her in the first place are still holding him back. But when he is thrust into a situation where he has no choice but to become professionally involved with her, a Pandora’s Box of angst, resentment, and passion is unleashed . 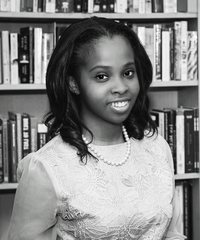 Now they are forced to make the decision on how to proceed. But will it justify the one that they made in the past, or will it mock it?